Forever Collectibles Team Gnomes stand 11.5" tall and are hand-painted with raised logo on the hat. 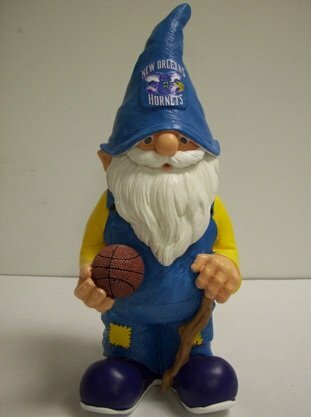 These gnomes are great for decorating your garden or to show off your team support at home. Comes in all of your favorite Professional and College Teams!